Alkaloid are going to release their latest album called Liquid Anatomy on the 18th of May, and I took this opportunity to ask about the lyrics. Musically, we know already it is going to be a remarkable album because the band counts among its members such metal luminaries as Hannes Grossmann, Christian Münzner (Obscura), Danny Tunker (Aborted, Prostitute Disfigurement, God Dethroned), and Morean (Dark Fortress, Alkaloid, Noneuclid). Morean is not only a versatile vocalist, but also an excellent guitarist and a classical composer. His hymn to the city of Rotterdam was performed by the Rotterdams Philharmonisch Orkest not so long ago. If you are interested in classical music then I recommend you check his double guitar composition Schattenspiel. 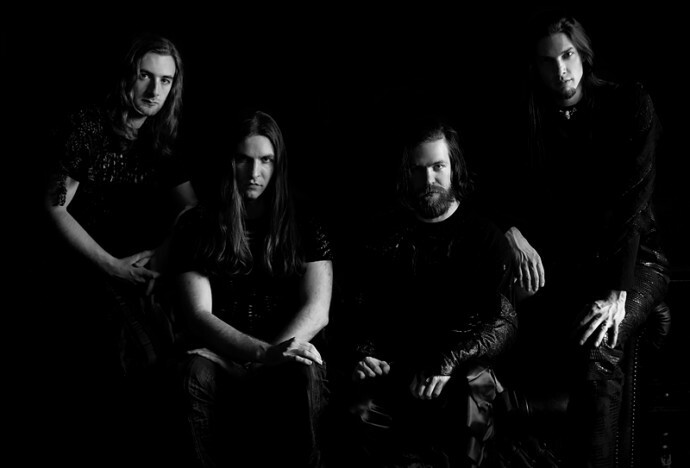 All jokes aside, all three of the bands discussed in this interview have a certain “Progressive” edge to them (though I’m trying not to over-use that word if at all possible) – Dark Fortress are a Black Metal band, and Noneuclid tend (at least in my mind) towards the Thrash-y end of the Metal spectrum. 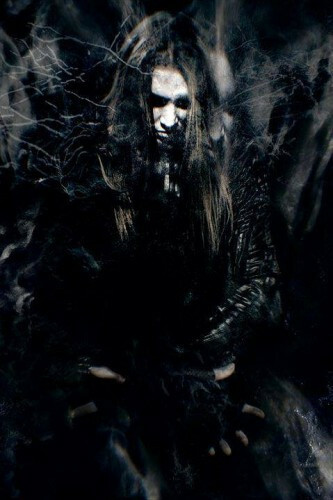 However your latest band, Alkaloid, is probably the most Progressive AND the most Death Metal focussed group of the lot. Was this something you were always aiming for? 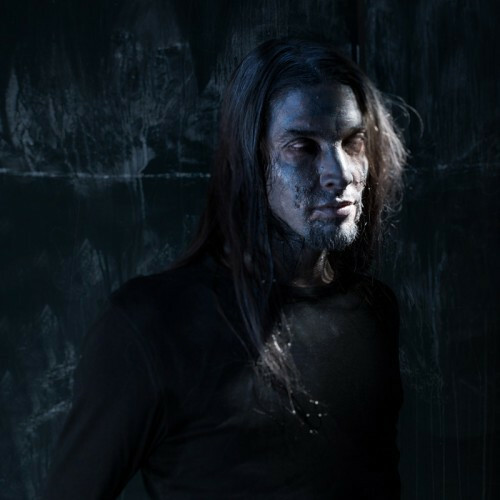 Moving on to talk about your work in Noneuclid, which also includes your Dark Fortress band-mates Seraph and V. Santura, along with Linus from Obscura/Alkaloid, and recently departed vocalist Bruce. For those unfamiliar with the band, can you give us some background on the group? So, first of all, I just want to say thank you for agreeing to answer these questions for me/us. Both Venereal Dawn and Metatheosis were amongst my favourite albums from last year, and it’s looking very likely that The Malkuth Grimoire will end up in my top ten at the end of 2015 too. Now, obviously I’m a big fan of all the bands you’re involved in, so this is probably going to be a pretty long and in-depth interview, but let’s start with a simple question… how the hell do you find the time for all of this?